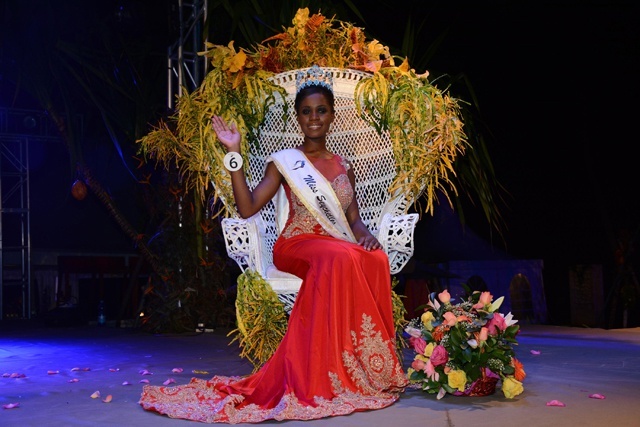 PORT GLAUD, Seychelles - Linne Freminot (21) was crowned Miss Seychelles... another world 2015 at the Constance Ephelia Resort in Port Glaud on May 30. 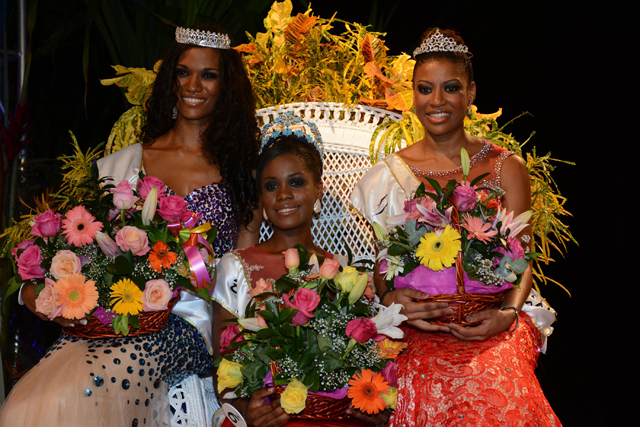 She will represent Seychelles in Miss World 2015 in Sanya, China on December 19. Petra Richard and Genevieve Rene finished in second and third place, respectively.